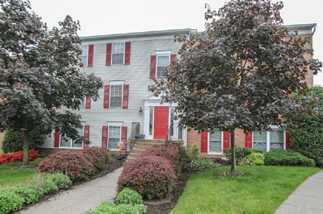 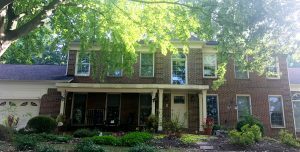 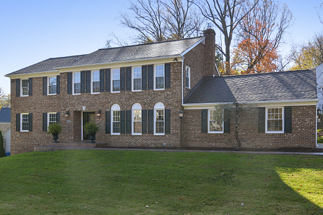 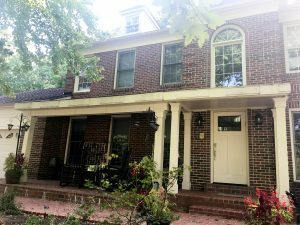 Take a look at this gorgeous extensive renovation on this almost 30 year old home. 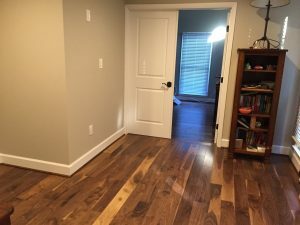 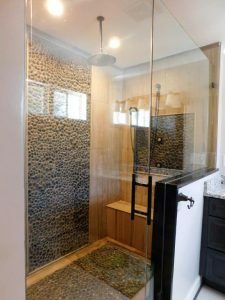 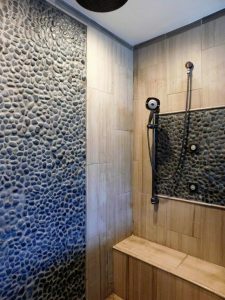 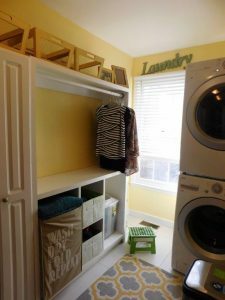 The work performed was a first floor master suite renovation which included installing a luxury closet and spa bathroom complete with a rainforest shower. 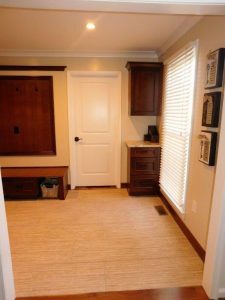 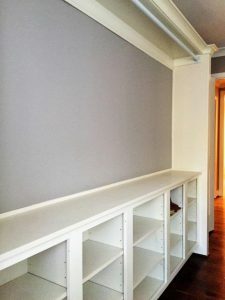 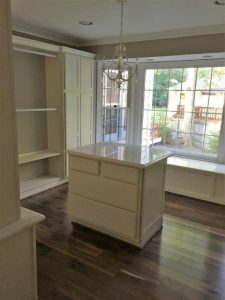 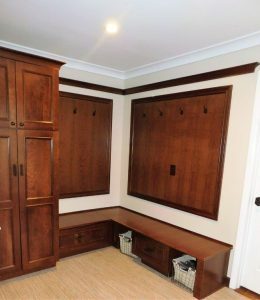 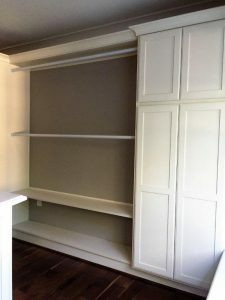 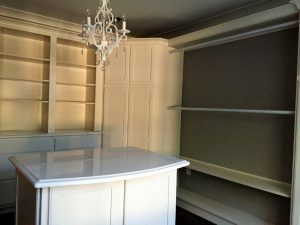 The formal living room was converted into a mud room with custom cabinetry. 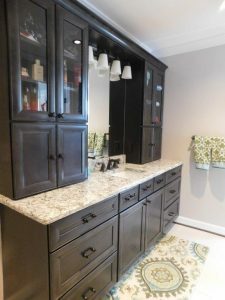 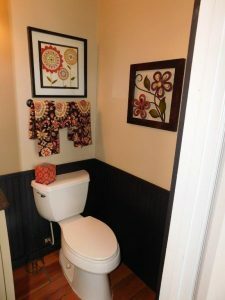 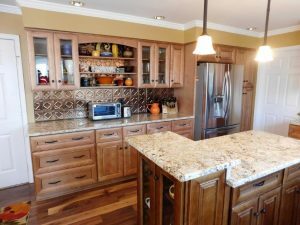 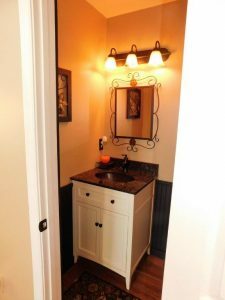 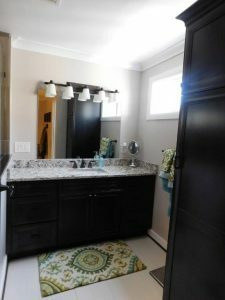 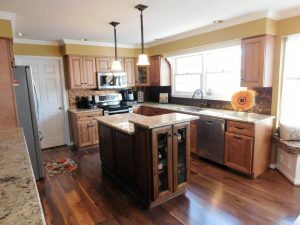 The kitchen, wet bar and main level powder room were also remodeled. 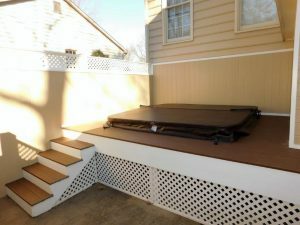 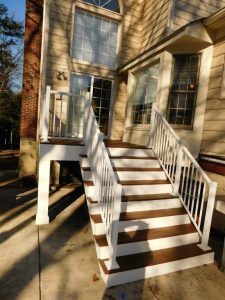 On the exterior, a new deck and custom hot tub enclosure and patio were added to the outdoor living areas.